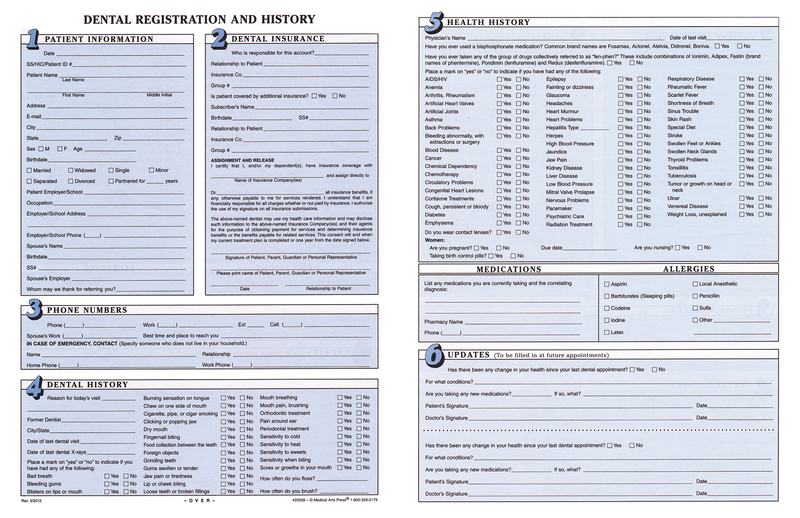 Click on the image below to download the two pages Patient Registration and History form. Please fill out the form and take it with you the day of the visit. Thank you!